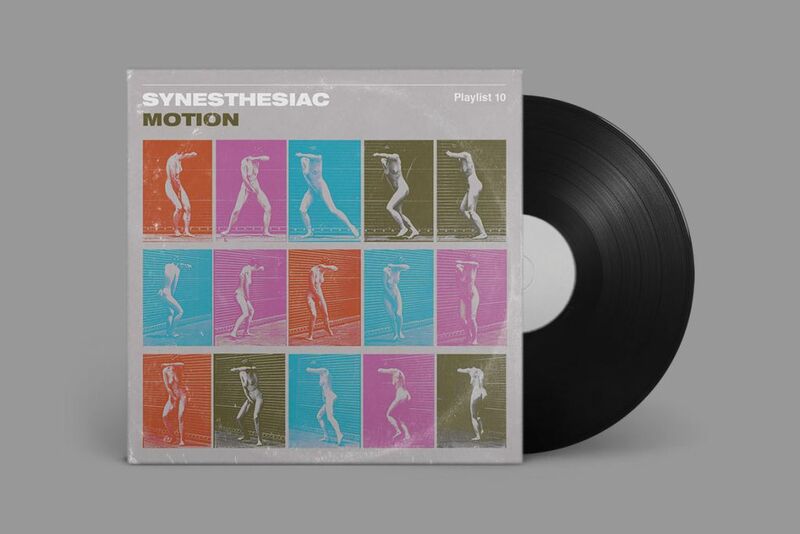 Our resident synesthesiac, Shai Samana, composed a list of songs that will not only put you in motion, but will also inspire you to get out of your chair and onto your feet. It’s difficult not to overemphasize the value that motion has in relation to sound; after all, it is motion that sound usually generates. For instance, when we beat a drum, we cause the skin covering the drum to move. This creates an energy that we experience as sound. Another more visual effect of the connection between sound and movement is, of course, dance. As children, we’re not taught to move when we hear a beat; this wonder exists in the foundation of our being. A baby can respond to rhythm just like a full-grown adult will move on the dance floor when they hear a song they like. When a motion designer needs to create a moving image, the creative process starts from the exact same thing that makes you want to get up and dance. The question is how the movement should look, how long it should be, whether it should be soft or rough, etc. The music I’ve selected here has been taken from motion-filled-moments on dance floors around the world. Enjoy your listen, and get ready to move.